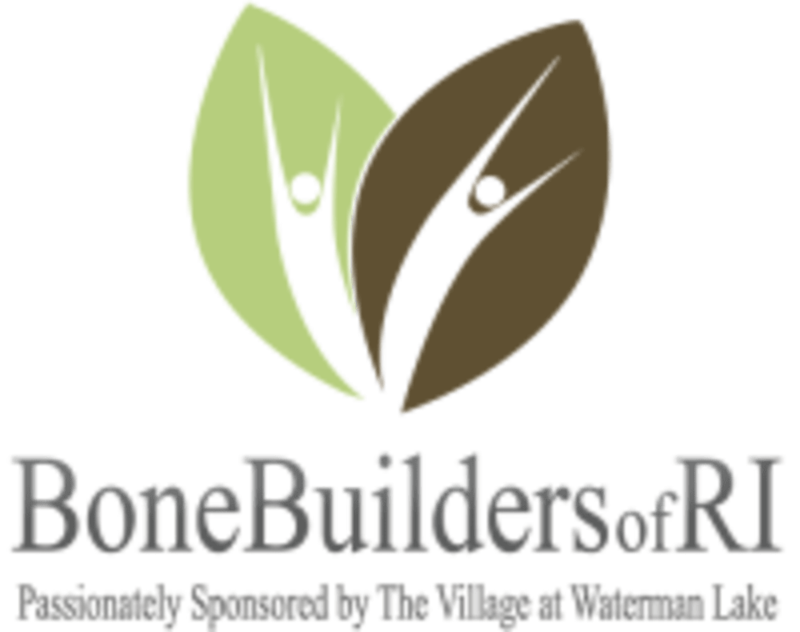 BoneBuilders - Salvatore Mancini R.A.C. BoneBuilders - Salvatore Mancini R.A.C. is located at 2 Atlantic Blvd., North Providence, RI.